Be good, and the rewards will come. Hey there folks. This is mainly for the younger readers so pay attention. 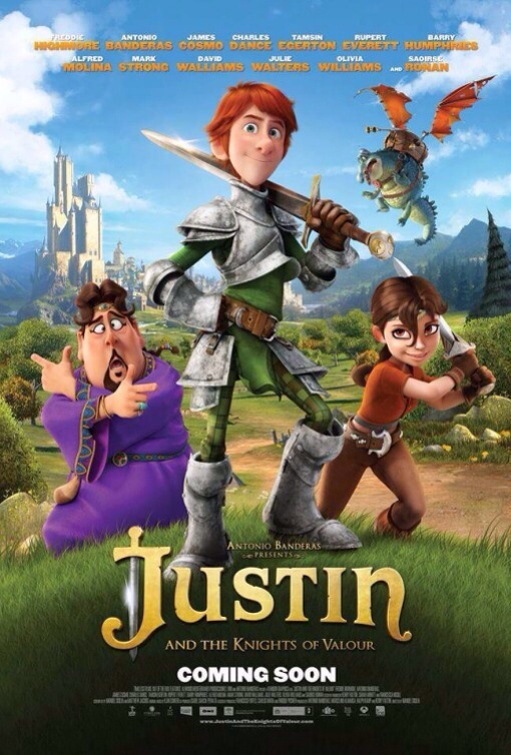 Coming soon on DVD and VOD is Justin and the Knights of Valour. This animated movie has voice talent from the likes of Freddie Highmore and Antonio Banderas. Below is a link to a downloadable activity pack that has games and challenges that kids can do with their parents. It also has a rewards chart that kids can use to keep track of any rewards they get for doing their chores. Enjoy!